Start taking classes at REV Cycling Studio and other studios! REV Cycling Studio is a cardio and fitness boutique offering indoor cycling and functional fitness group classes! Wear athletic clothing and well supported footwear. If you have bike shoes with clips bring those and a water bottle! 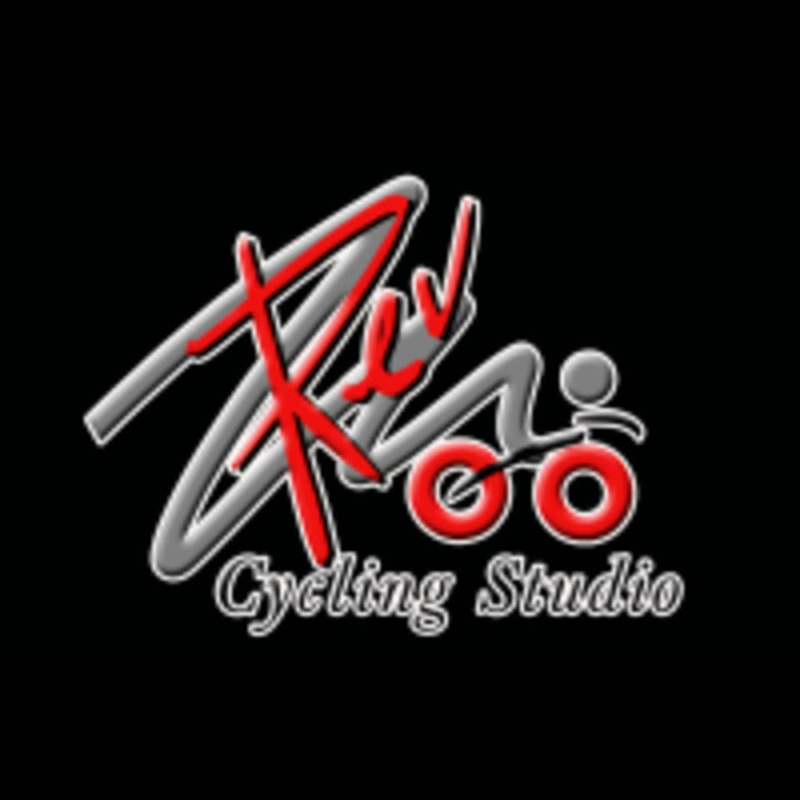 REV Cycling Studio is located at 651 South Main St., Del Rio, TX 78840.